Investing doesn’t sound romantic or exciting until you visit Montana. 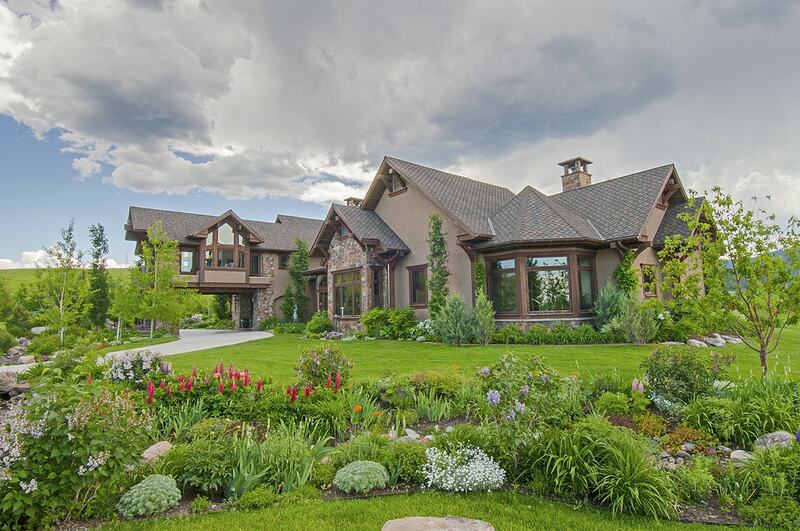 Few things in life are as rewarding and vital – and solid – as owning Montana real estate. Bozeman and the Gallatin Valley embody the very best of what the great state of Montana offers. World-class fly fishing, hunting, skiing, and an excellent university have partially contributed to the Bozeman community’s steady – 4 to 6 percent annually – appreciation in real estate values. Bozeman is a unique combination of the sophisticated and the rustic, the art-conscious and nature-loving, a vibrant city and the soothing calm of the mountains and valleys. A thriving community located in a spectacular valley. Land, although sweeping in scale, is finite in availability due to the surrounding mountains, zoning laws, and vast amounts of adjacent publicly-owned land. Supply and demand are definitely driving this market. The Platinum Team understands the Bozeman area market and the opportunities for investment. We are constantly scouting out “deals” which we pass along to our clients, but only after accessing exactly the kind of property they desire. We know the availability of water, the Bozeman and Gallatin Valley master plans for future growth, and which local expert to answer questions that may lay outside our real estate and marketing expertise. We have a solid network of professionals in every field who are here to help you resolve a myriad of questions that may arise while considering an investment. For example: Do you place your acreage in conservation easement? Do you qualify for a 1031 exchange? Should title be placed in a trust? Who will manage the property if you live elsewhere? Investing your personal resources is serious business. We are knowledgeable, honest, and dedicated to helping you make the best possible decision, while protecting your privacy and respecting your wishes. Sally and the Platinum Team work together, constantly communicating, researching and investigating all the important details to help serve our clients’ best interests. We love what we do, and it shows. We treat our clients with the same respect, dignity and appreciation that we do our closest friends and family because our experience has proven to us that many of our clients today evolve into our friends of tomorrow.